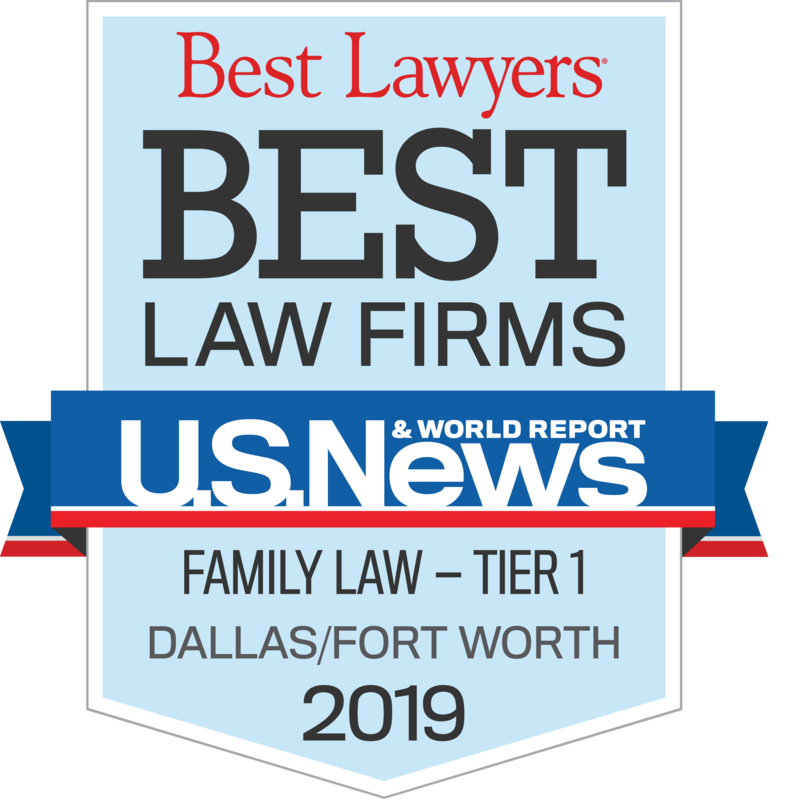 Dallas family law attorney Taylor Smith’s practice focuses on divorce, child custody, child support enforcement matters, modifications, and pre- and post-marital agreements. She chose to practice family law because it deals with real people and real problems, and she aims to make a positive impact on families during a time that may be one of the toughest life experiences. 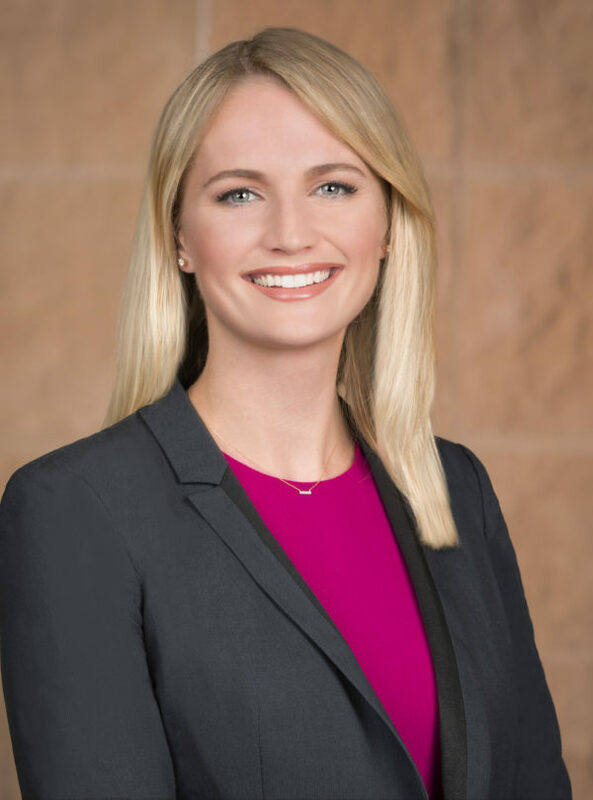 Taylor’s goal is to protect the interests of her clients by focusing on their individual needs regarding both the emotional and financial issues involved in family disputes. Author, “The Impact of Divorce on Your Client’s Personal Injury Settlement.” February 2019. Author, “Rule 41F: Targeting a Gun Trust Loophole.” Estate Planning & Community Property Law Journal, 9, no. 2 (2017). 327-346; also featured in the American Bar Association’s Probate & Property magazine, Spring 2017.